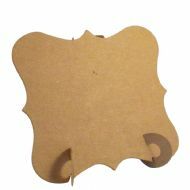 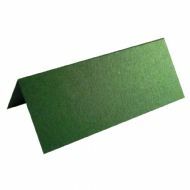 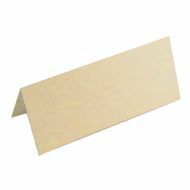 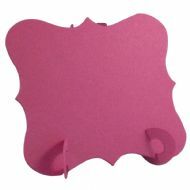 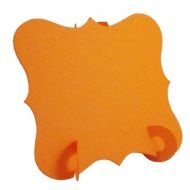 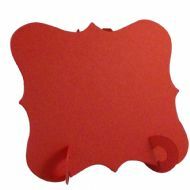 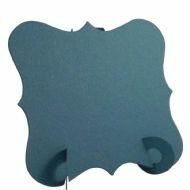 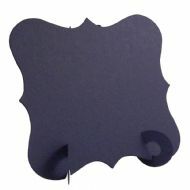 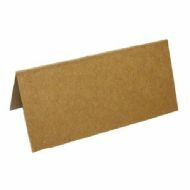 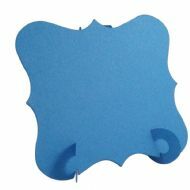 Place Cards | UK Card Crafts Wholesale Craft Supplies. 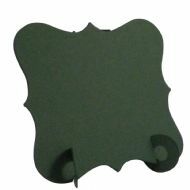 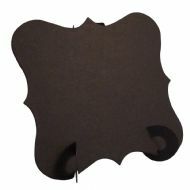 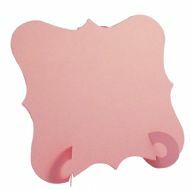 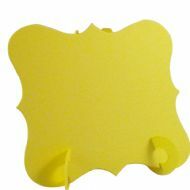 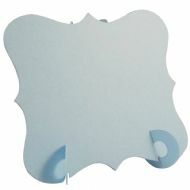 Here we have our range of Place Cards. Can't find the Place Cards you're looking for? Give it a quick search using the search box above as it may be hiding in another category. 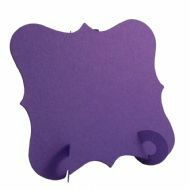 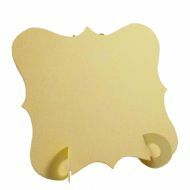 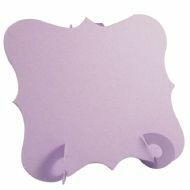 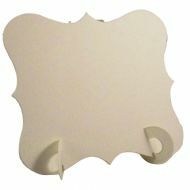 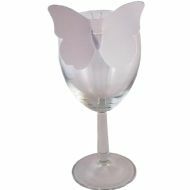 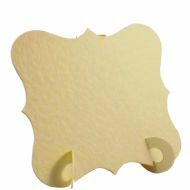 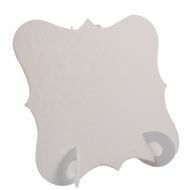 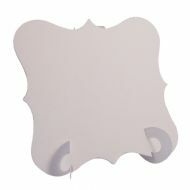 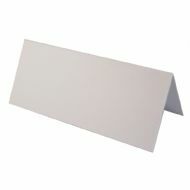 100 X Butterfly Place Cards For Weddings & Party's - Smooth White.